London mayor Sadiq Khan has announced the next 13 tube stations going step-free and said they will be completed by spring 2022. The stations to benefit are North Ealing, Rickmansworth, Wimbledon Park, Boston Manor, Burnt Oak, Debden, Hanger Lane, Ickenham, Northolt, Park Royal, Ruislip, Snaresbrook and Sudbury Hill. Combined, they record more than 33m passenger journeys each year. 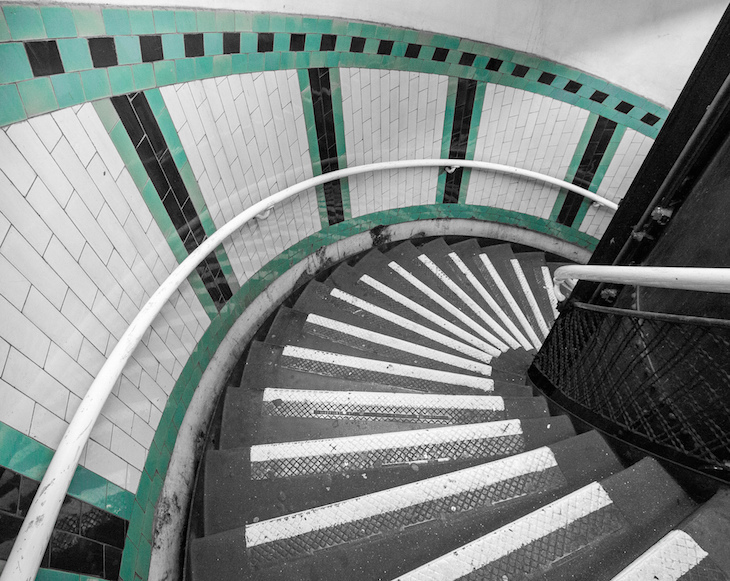 The news marks the next tranche of £200m the mayor is investing as part of a drive to improve step-free access across the London Underground network. Khan wants to reach a target of 40% of tube stations being step-free by 2022, compared to the current level of 27%. Newbury Park, Bromley-by-Bow and Buckhurst Hill are set to be step-free this year, with work wrapping up at Harrow-on-the-Hill next year. Then Amersham, Cockfosters, Mill Hill East, Osterley and South Woodford will have work getting underway. It’s vital that we make our transport network accessible to all Londoners and visitors. That’s why I vowed to significantly improve the services offered at our stations for those with disabilities, parents with pushchairs or anyone who struggles with their mobility. These improvements are going to make a big difference in helping Londoners move around our city and show the real progress we are making to improve accessibility right across the capital. To decide the order of which stations to provide step-free access to, a prioritisation process is carried out assessing how deliverable it would be, cost, and benefits. 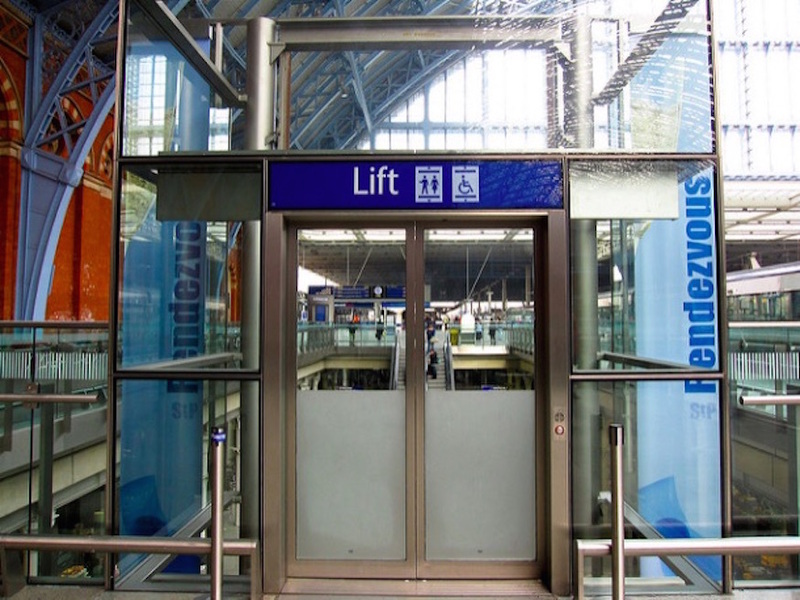 As part of the tube accessibility work, a new lift contract has also been introduced to be replicated across a range of stations. TfL said it provides the same reliability, but at lower cost, and is quicker to install. It has estimated savings of £15m will be made for reinvestment in the capital's transport.